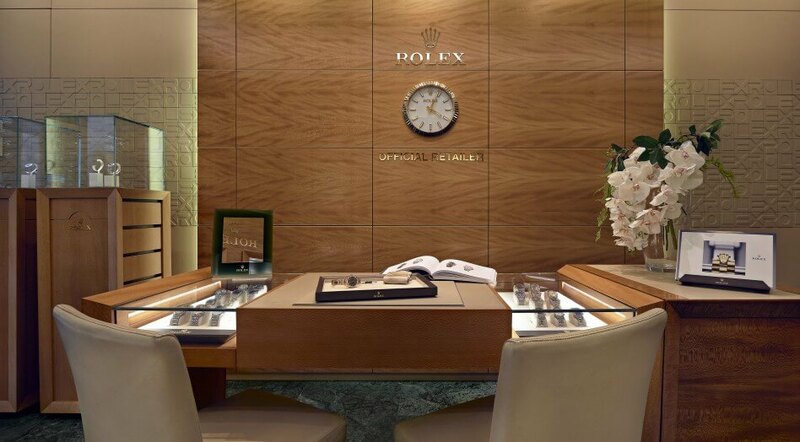 Our Rolex boutique reflects the values, shared by the brands we faithfully represent. 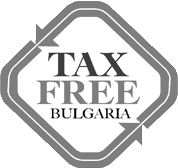 As a sole Official Rolex authorised retailer in Bulgaria, our boutique at 34 Vitosha blvd. 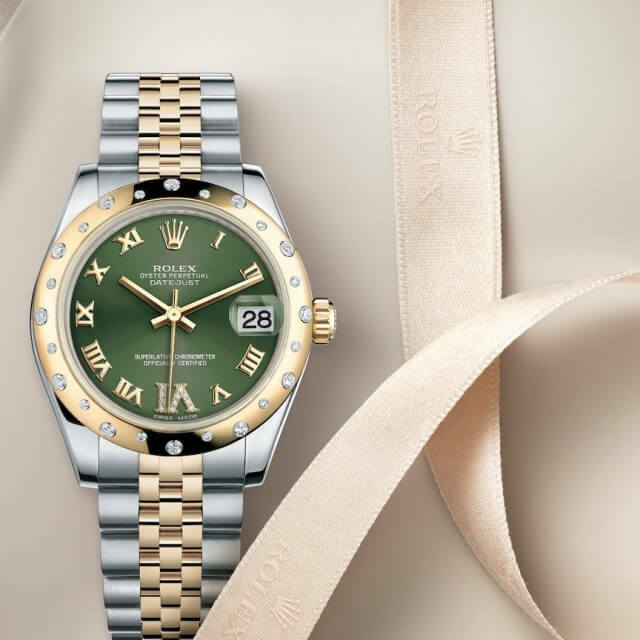 hosts an extensive collection of the latest Rolex creations, displayed in an ambiance of luxury and privacy. 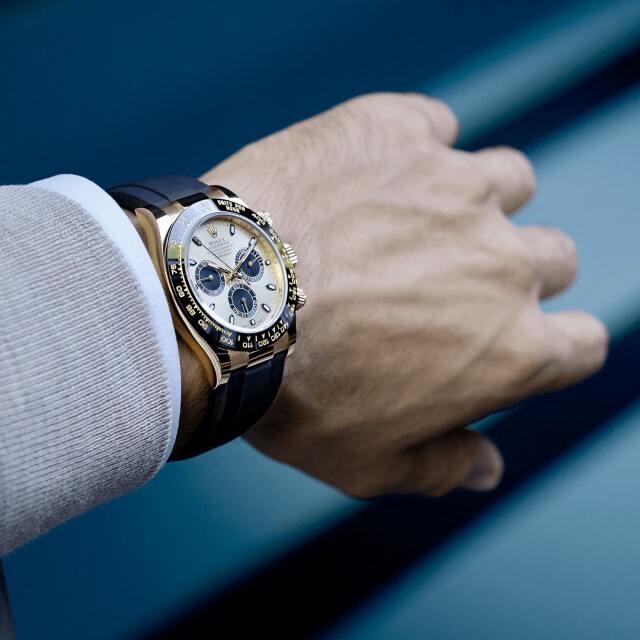 The purchase of a Rolex watch is a unique and special luxury experience. Our professional and experienced consultants will be pleased to assist and guide you through the process. 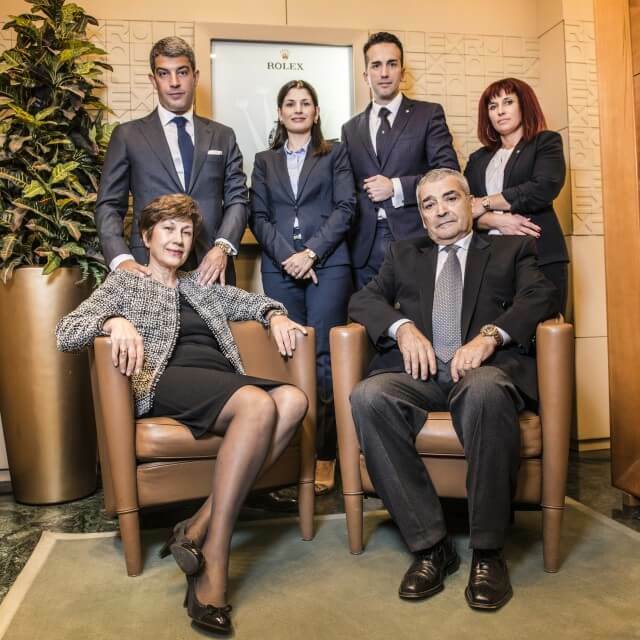 Being ambasadors of the world's most renowned brand is an honor and privilidge for us at Besha. 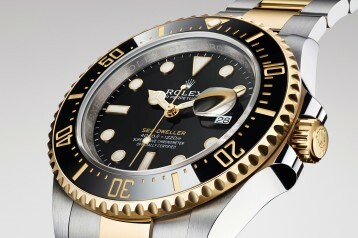 We will help you in choosing the best Rolex watch according to your personality, taste and lifestyle. 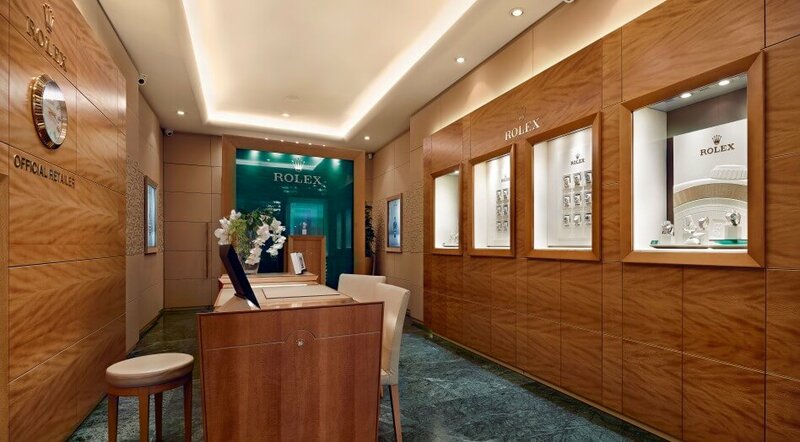 The Rolex boutique is home of the only official Rolex Service in Bulgaria. 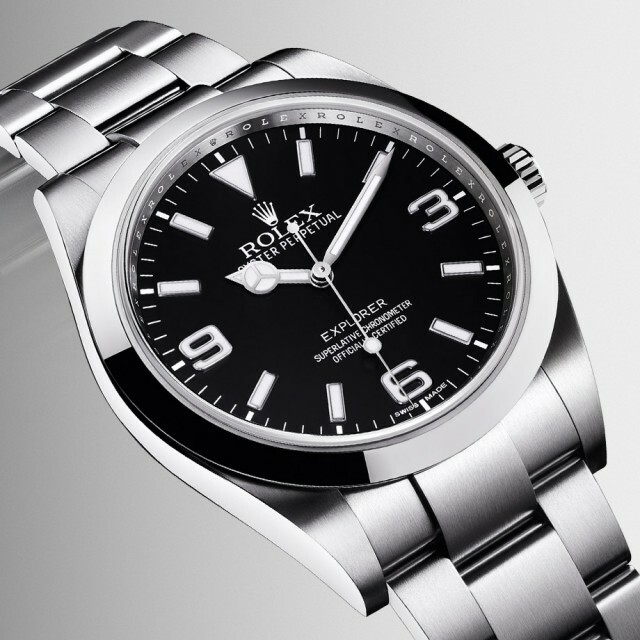 Our experienced watchmakers are trained and certified to meet Rolex standards of excellence. 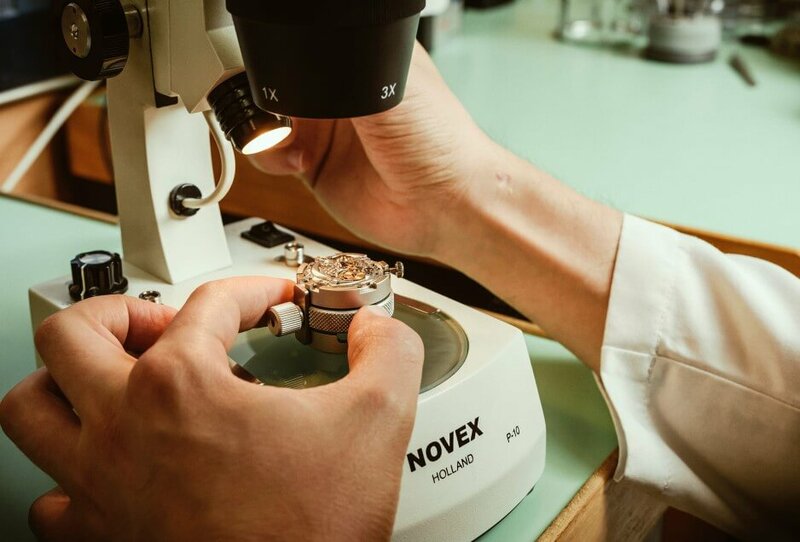 We follow the Rolex Service Procedure, designed to ensure that every timepiece leaving the Rolex workshop complies with its original functional and aesthetic specifications. Surprising your supporters with an innovative and inspiring approach, creating models that go beyond expectations is not an easy task. However, Rolex keeps doing it every year. 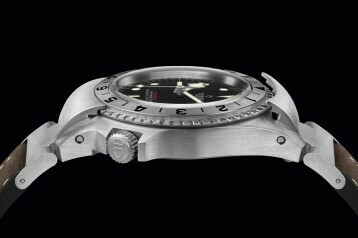 Have a look at the novelties, presented at Baselworld 2019. While it is neo-vintage in conception, its manufacturing techniques, reliability, robustness and the quality of its finish are consistent with today's most rigorous requirements. 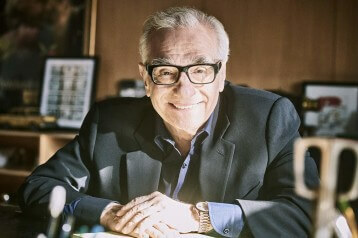 The Swiss watchmaking brand deepens its commitment to perpetual excellence in cinema.